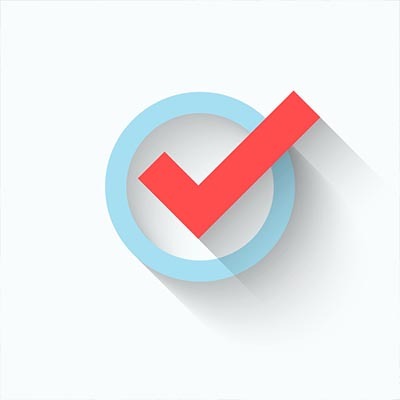 Whether you’re talking to an internal IT employee, or your company leverages managed services from a provider like Walsh IT Group, clear and complete communications are key to resolving any issue effectively. If you’re reaching out to IT, it’s more or less understood that you “have a computer issue.” It is much more helpful to tell them exactly what an error message says, or to send them a screenshot of your exact problem. This helps to resolve your issue much more efficiently. Does your business need additional assistance with its IT, beyond what a few tips can offer? 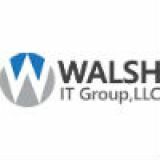 Reach out to Walsh IT Group! We provide businesses with the technology services and solutions needed to compete in today’s business environment. To learn more, call (832) 295-1445.